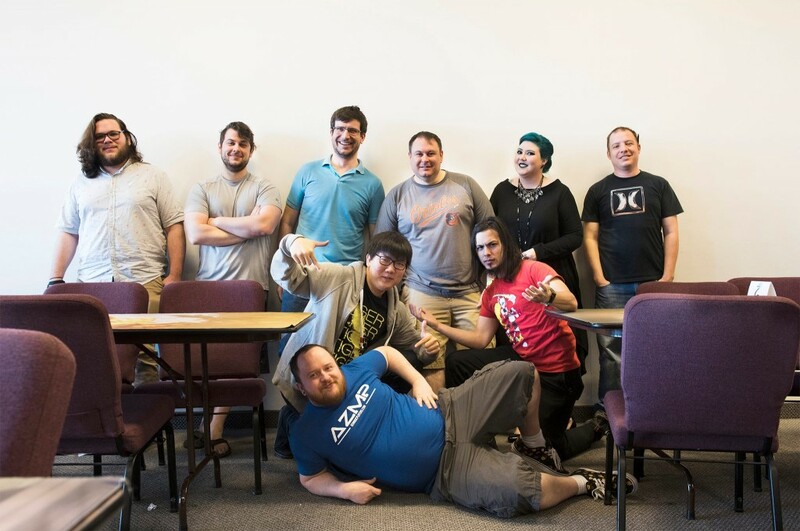 Modern Series Masters concluded the AZMagicPlayers.com 2016 Modern Series with a bang. Or should I say with a Bolt? Nine qualified players came to battle. 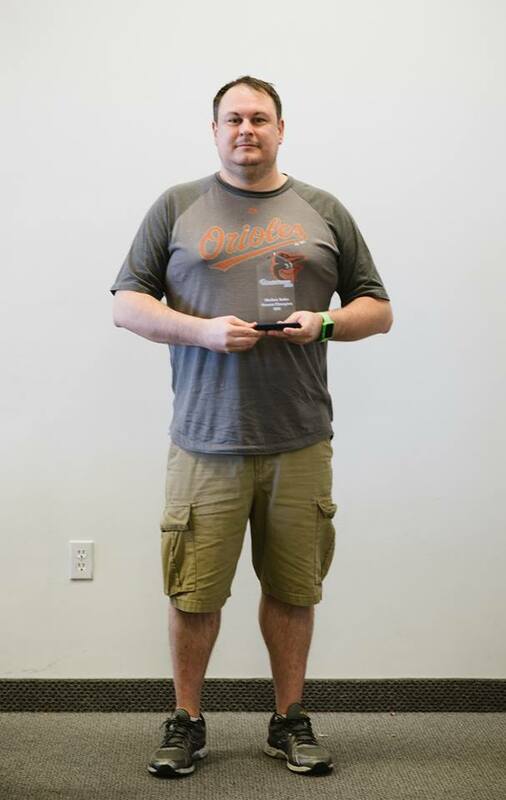 In the end, Tom Kauffman, who qualified for Modern Series Masters with an at-large bid, took a Burn deck into the Top 4, where he defeated Gilbert City Champion Devin Jones and Tempe City Finalist Anthony Wang with repeated Bolts to the face. Congratulations to Tom Kauffman, 2016 Modern Series Master!